Designed in Portland, Oregon, 141 is a high-quality line of super light, durable, eco-friendly frames—with a twist. 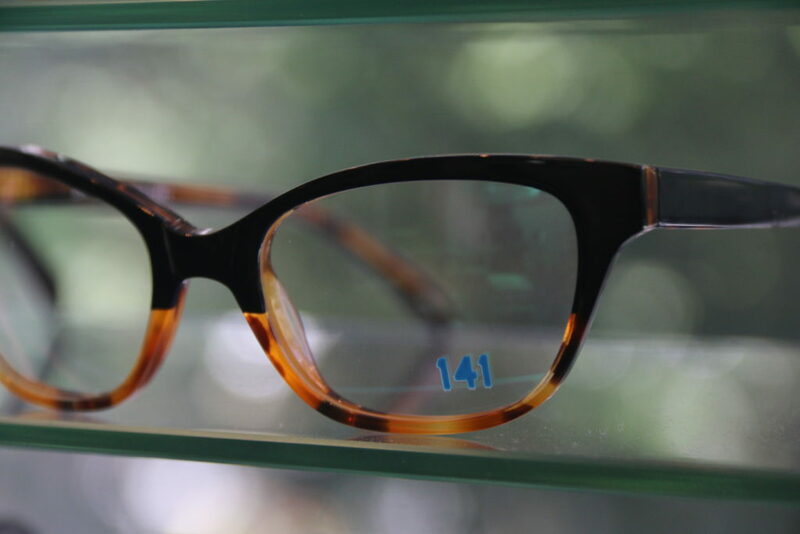 For every frame purchased, 141 gives a new pair of prescription glasses to a person in need. While other companies may set aside a portion of proceeds toward charity, the folks at 141 do much more, as their name implies. You buy one frame, they give 1-4-1. The founders of 141 say they wanted to create a for-profit company with a non-profit soul. The 141 collection represents that merger of their passions for eyewear and giving.